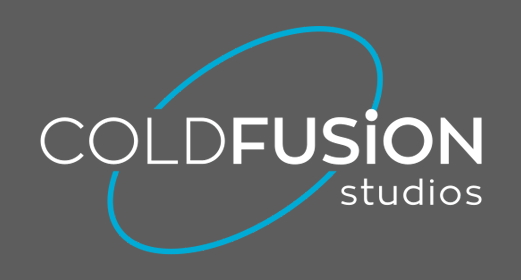 Cold Fusion Studios is a Sydney based creative company, combining film and 3D animation to create masterpieces that appeal to the masses, by stretching imaginations beyond the ordinary. Our origin story began in 2004, when we started out as a small team of animators dipping our feet into the world of pixels, logos and coding. With one brother at the helm of this operation, the other became a filmmaker with a desire to tell stories. Since then, our collaboration has evolved to tackle major projects across a range of industries – breathing life into the ideas of high profile brands such as Woolworths, Gabriel’s Coffee and Bush Australia. No project is too big or daring, and we hold nothing back. Our strength lies in delivering cutting-edge filmmaking, visual FX and 3D animation across all platforms while maintaining high quality customer service throughout the process.